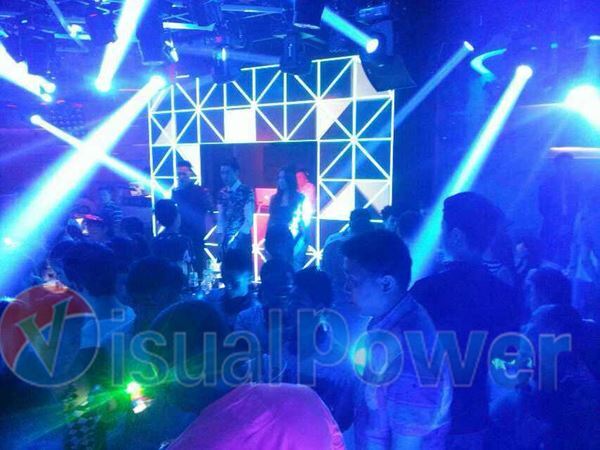 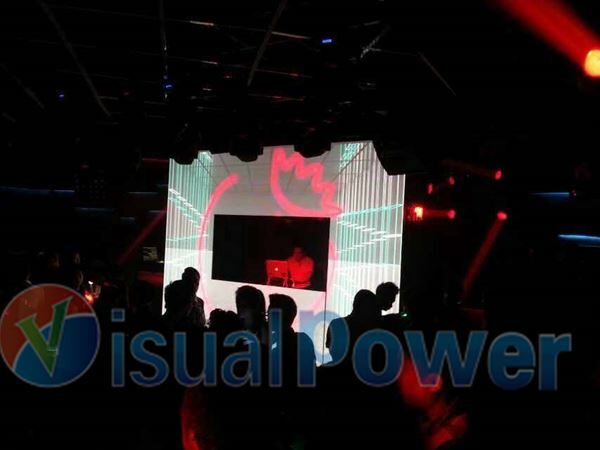 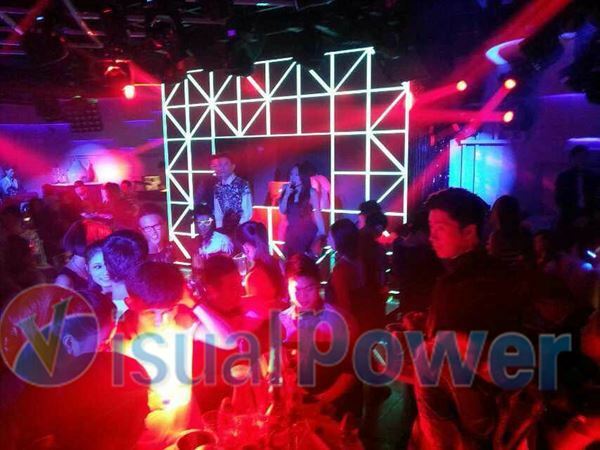 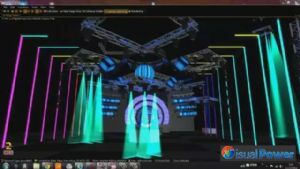 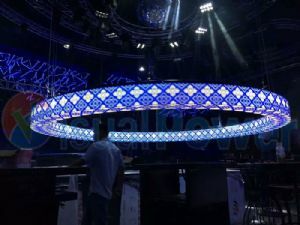 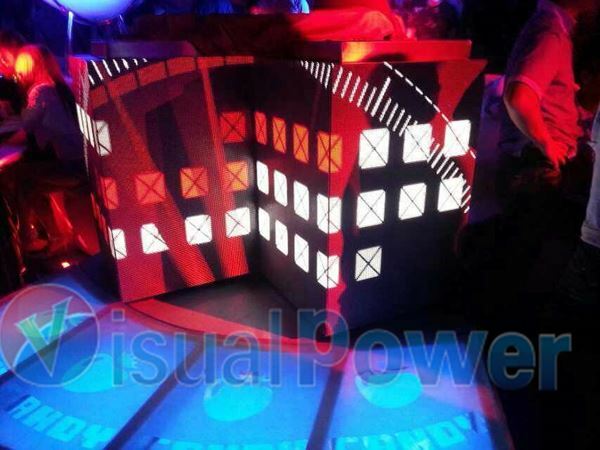 This is a special and creative led display design of Visualpower for a nightclub, the DJ booth part is a zigzag shape led display made by P10 led mesh, by pixel mapping, it can have amazing display effect. 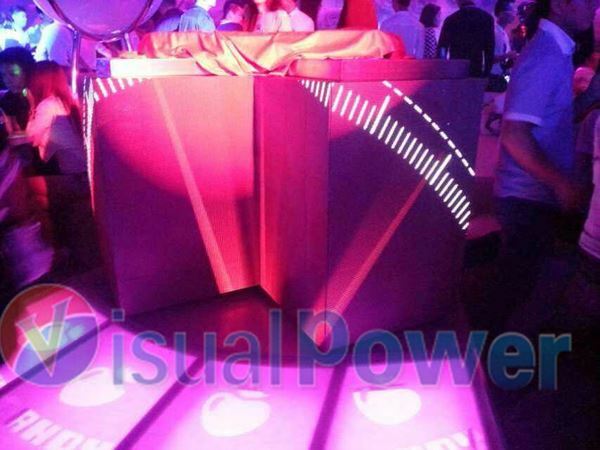 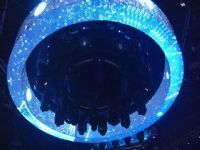 The background part is a door shape led display with hollow center part, the DJ and VJ guys can stand there. 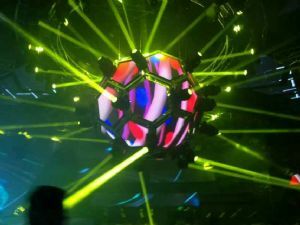 as a background, it is amazing.